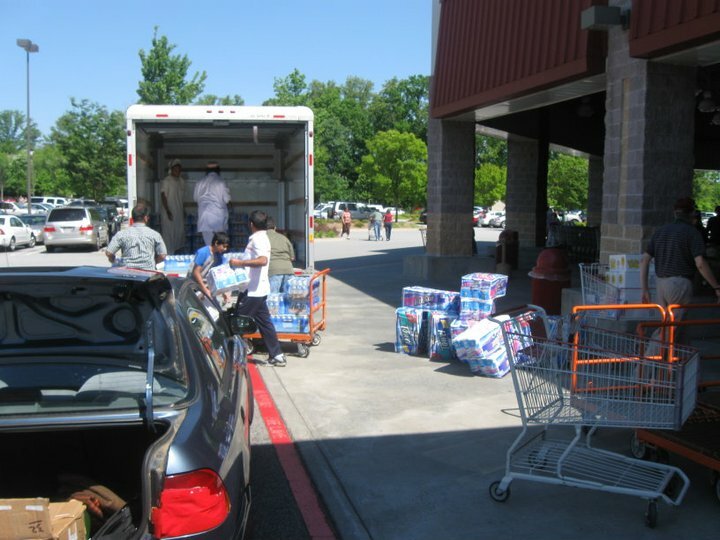 ICNA Relief USA is the only domestic, Islamic-faith based agency, actively participating in Disaster Response through Disaster Recovery, in the United States. Our work, by the grace and blessings of Allah (SWT), is appreciated at the federal, state, and local levels of government and throughout our VOAD (Volunteer Organizations Assisting in Disasters) partners. 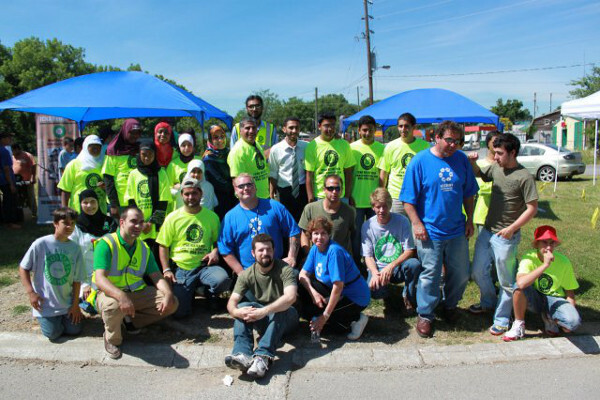 ICNA Relief USA is considered subject matter experts in the field of Disaster Case Management. Trained case managers work with disaster survivors identifying goals & objectives, and recovery programs & resources such as: FEMA, CDBG, SSBG, and Long Term Recovery Committee agencies. ICNA Relief Disaster Case Managers stay with their clients until they have reached full recovery. 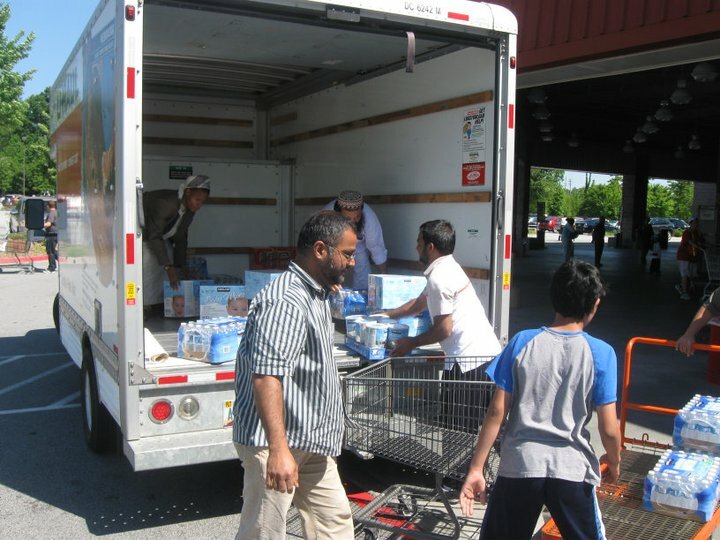 ICNA Relief Disaster Response Services seeks to alleviate human suffering by providing caring, compassionate, and practical assistance to survivors of natural and man-made disasters, in the United States. We strive to accurately represent Islamic values and compassion, serving humanity regardless of race, religion, or culture.